PT Pertamina EP (PEP), an upstream subsidiary of state energy holding company Pertamina, has announced that it recorded average oil production of 82,222 barrels of oil per day (bopd) in the first quarter, 1 percent higher than the target. However, the figure was 1 percent lower than the state budget's target of 83,363 bopd, according to the company’s press statement. Pertamina EP recorded gas production of 967.62 million standard cubic feet per day (mmscfd), just below its target of 968.16 mmscfd. 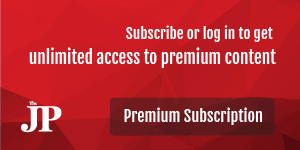 In terms of revenue, Pertamina EP booked US$693 million in the first quarter, a 2.6 percent year-on-year increase from its revenue of $675 million. It recorded oil and gas sales of respectively $353.54 million and $339.56 million. 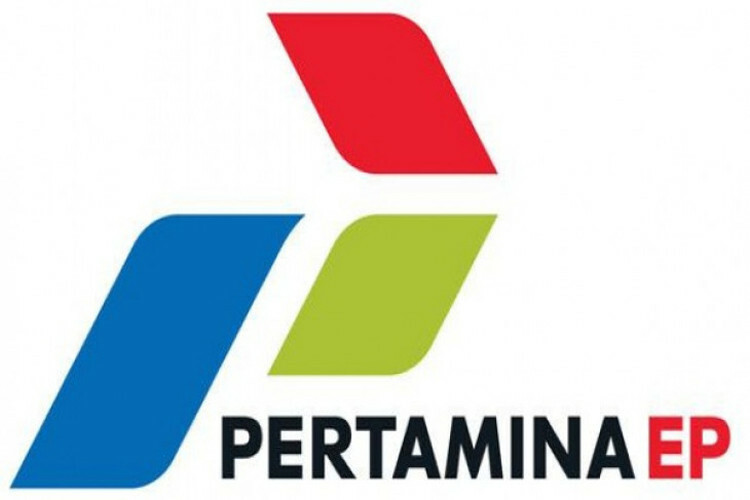 "Our profits increased from $140 million in Q1 2018 to $167 million in Q1 2019," Pertamina EP operational and production director Chalid Said Salim said in the press release. Pertamina EP is targeting an average daily production for oil and gas of 252.43 million barrels of oil equivalent per day (mboepd). Chalid said that to achieve its targets, the company planned to start 1,514 well drillings this year, of which 1,146 were well intervention. "More than 20 percent, or 429 well activities, will be implemented by PEP Asset 5 [mostly in Kalimantan region]" he said. The company would also optimize production through secondary recovery, which is usually done by injecting gas or water inside a well to increase pressure and elevate the reserve.